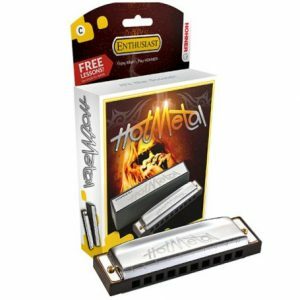 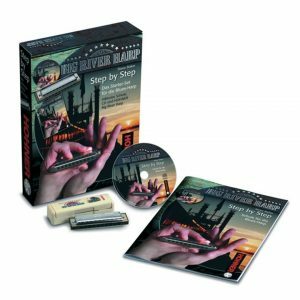 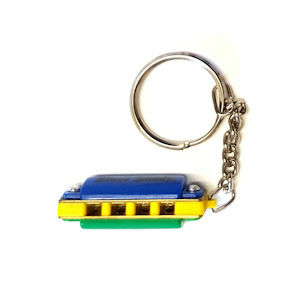 The Blues Buddy mini 4 hole harmonica key ring comes in a choice of colour combinations, and is tuned in the key of A, giving a complete solo tuned scale. 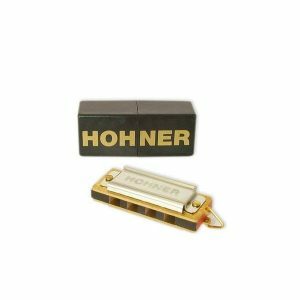 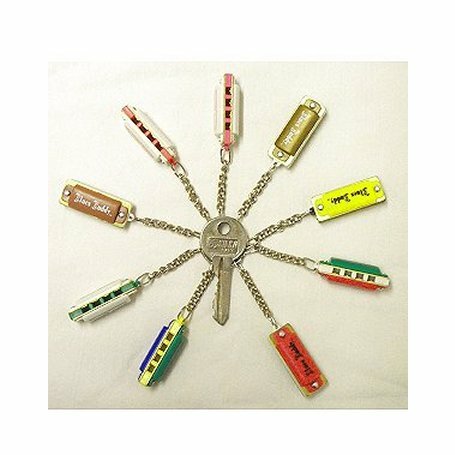 Attach your keys on this harmonica key ring and play a tune anytime. 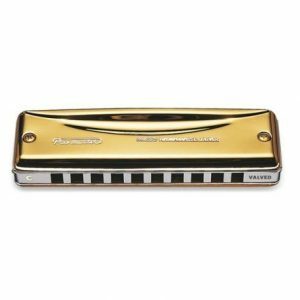 Plastic cover plates and comb, with brass reeds.